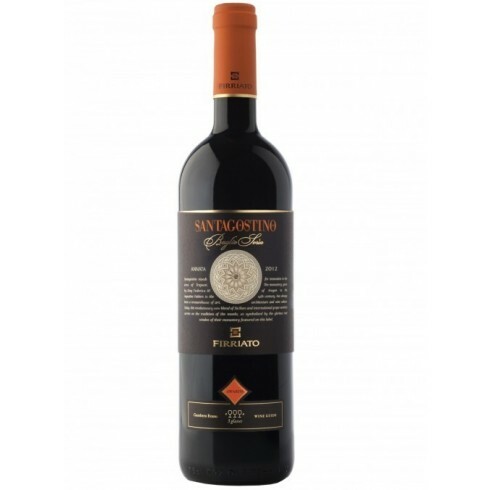 Firriato 2012 Santagostino Baglio Sorìa Rosso On Offer | Saporidoc UK. 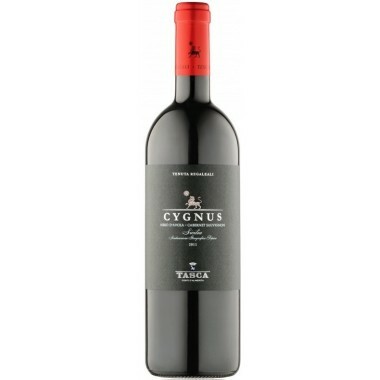 Grapes Nero d'Avola 50% and Syrah 50% . 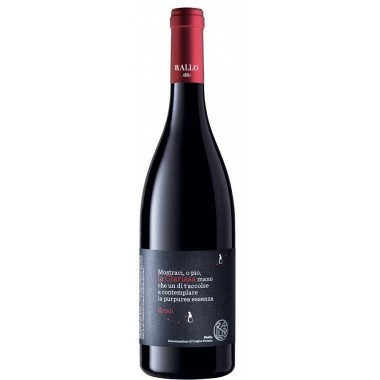 The Syrah and Nero d’Avola vines for the Santagostino Baglio Sorìa Rosso red wine grow in the vineyards at Firriato’s Baglio Sorìa winery near Trapani in Western Sicily at an altitude of 200-250 m. The grapes were harvested by hand, sorted and destalked followed by 10 days fermentation on the skins in stainless steel tanks at controlled temperature. 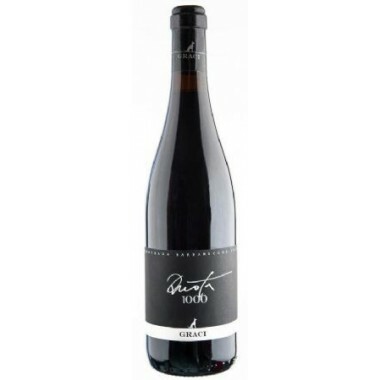 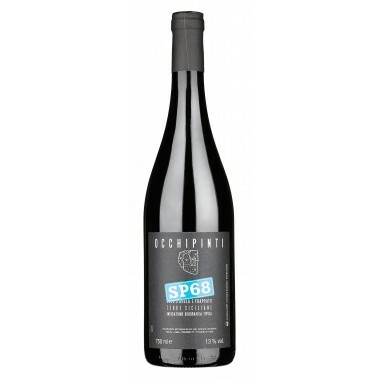 The wine was matured for 8 months in American oak-barriques and 6 months in the bottles. 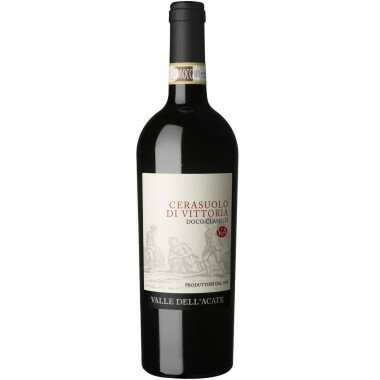 Colour: Deep intense ruby red with lively shades of purple. 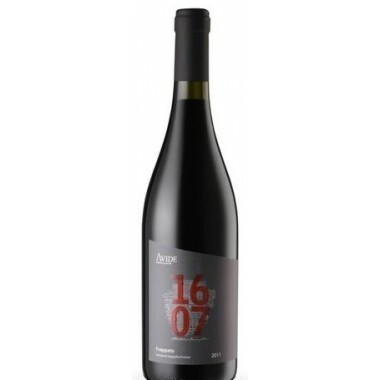 Bouquet: Concentrated, well-defined nuances of marasca cherries, wild berries, rhubarb, cloves, aromatic herbs and prunes that alternate and blend with charming hints of liquorice, ink and tobacco leaves. 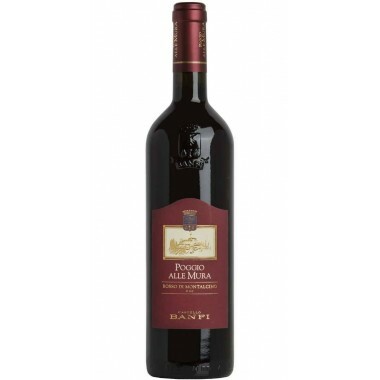 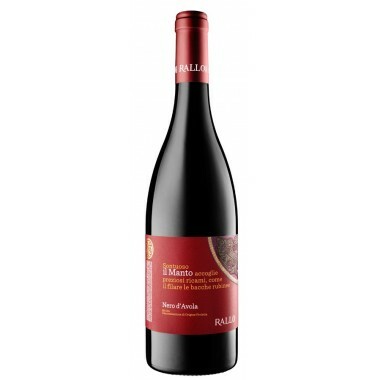 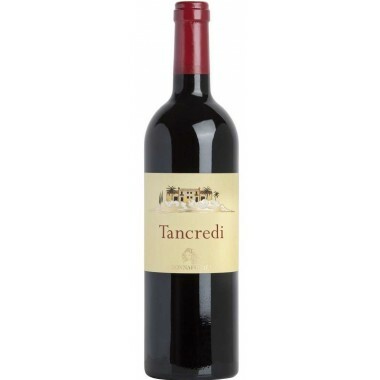 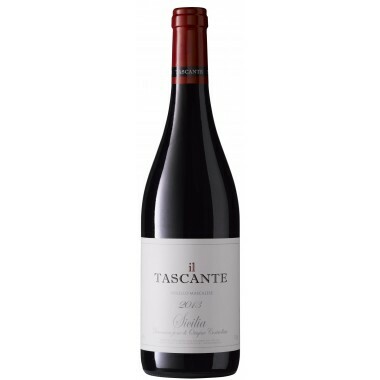 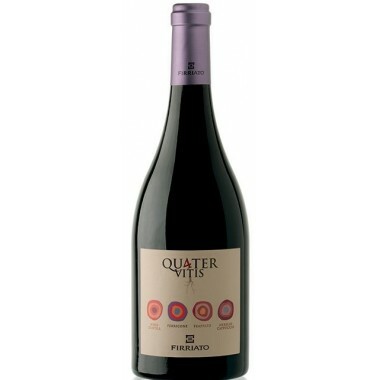 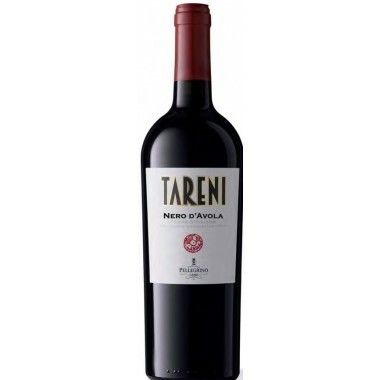 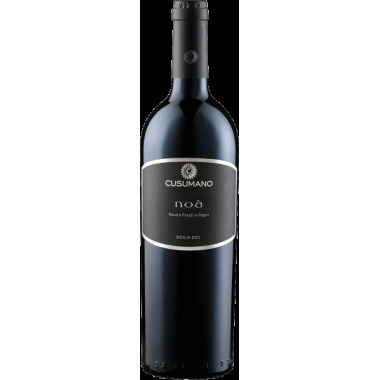 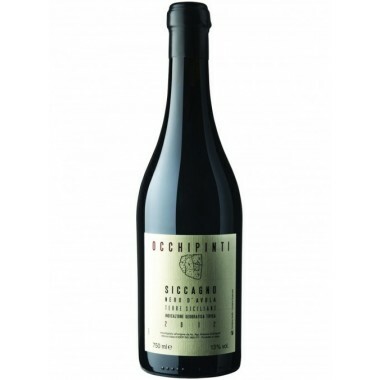 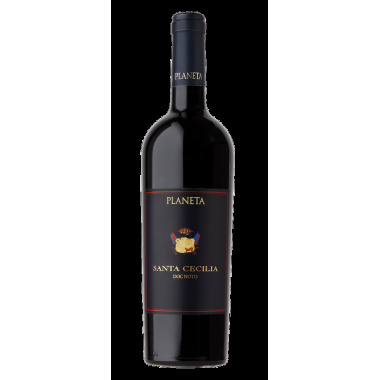 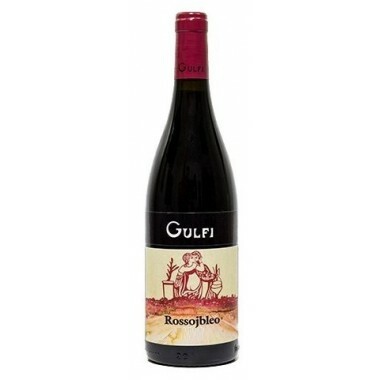 Taste: Suave, soft and caressing, it reveals its great and intensely Mediterranean character admirably blending a powerful and hearty texture, an extraordinary vivacity, silky and fine tannins.